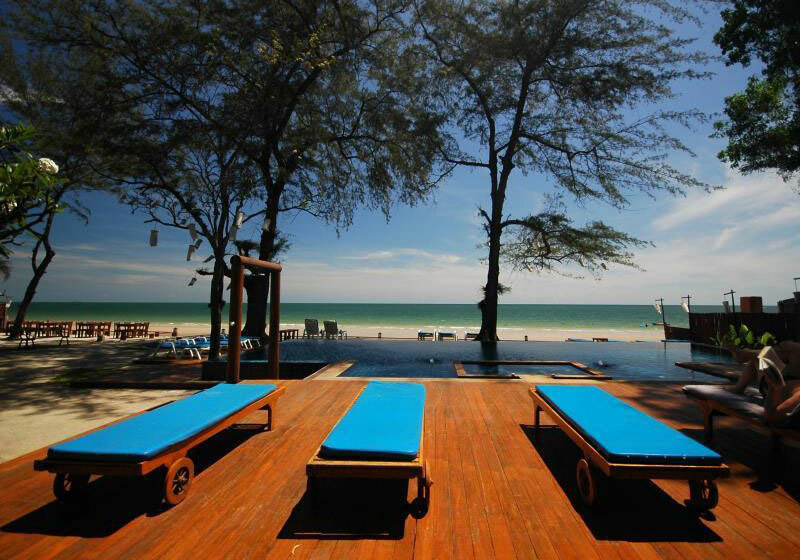 Our resort name, Baan Talay Dao, means “Home between the Sea and the Stars.” Situated on the white sand beaches of Hua Hin and only minutes away from downtown and Khao Takiap, Baan Talay Dao is truly a retreat for relaxation, peace and privacy. Short Description: Our resort name, Baan Talay Dao, means "Home between the Sea and the Stars." Situated on the white sand beaches of Hua Hin and only minutes away from downtown and Khao Takiap, Baan Talay Dao is truly a retreat for relaxation, peace and privacy.